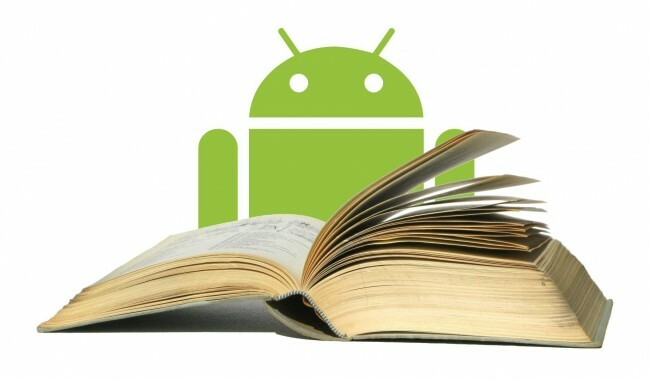 With the evolution of Android as a platform, more and more services are now part of the included package. These include obvious ones like the Play Store for downloading apps, but more recently also things like Play Music for audio playback, YouTube for videos, Photos for pictures and Keep for notes. Google has obviously expanded these services ever so slowly with each version of the Android OS, and at this point, any Lollipop device comes with these applications and services installed by default. And now Google is adding a little extra to the Play Music app – podcasting features. Let’s take a peek! Podcasts have pretty much always been the one big absence in terms of media from the standard selection of apps. While a lot of podcasts these days also provide a video edition on YouTube, most people still prefer to listen to the audio versions, since the medium naturally lends itself to that and it consumes less data. And on stock Android, there really is no way to listen to a podcast in that fashion – you need to download a separate podcasting app for that. We took a look at some of the best podcast apps for Android before, and while the quality is fairly high, one thing’s for certain – having a podcast app built-in would be a pretty nice addition to Android. So Google, instead of creating a new app from the ground up for podcasts, instead decided to bundle it with the built-in Play Music app, used for local audio playing and also the home of Google’s unlimited subscription streaming service. This, of course, is a nice pairing and it makes sense to have all of the audio content of the OS in a single app for added ease. 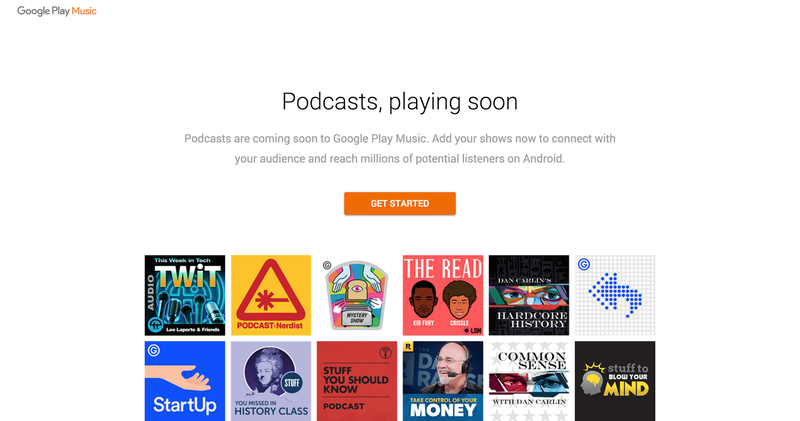 The podcast feature is expected to come in a future update, but Google is already inviting podcasters to get in on the action ahead of time by allowing them to add their podcasts to the service before it even launches. At this moment, bizarrely, the feature seems to only be available for U.S. podcasts, which is an odd decision to say the least. There might be some legal reasoning behind it, and hopefully the service will be expanded worldwide by the time it officially launches. The main appeal for podcasters looking to join this service is pretty obvious – since it’s going to be included in a built-in part of the OS, Play Music is the only service that is guaranteed to be on all (at least all modern) Android devices. That is a huge plus for anyone looking to expand their audience, and Google is making sure that podcasters know what’s up. From a consumer point of view, it also ends up benefiting everyone since it’s essentially a free podcast app that should hopefully be at least as competent as the music player. 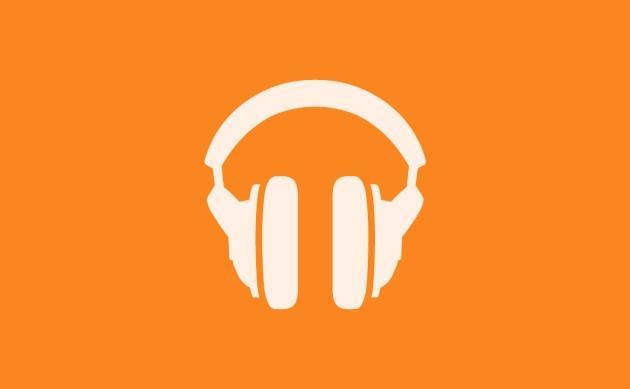 While there is no lack of good podcast apps for Android, a bunch of the really good ones aren’t free, so adding this one to the bunch should give you a decent podcast app by default and encourage the competition to step up their game.